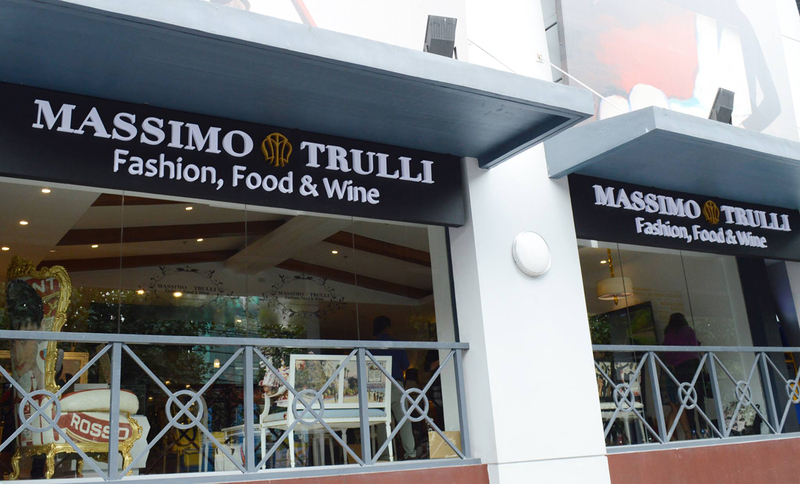 MASSIMO TRULLI brand is born as a natural evolution of a thirty-year artistic activity, combined with passion for fashion of its designer and creator, the artist Massimo Trulli. Handicraft tradition and Made in Italy, the values that are found in all the brand's collections. The products are made with top quality leather enriched with images in retro style. They take inspiration from the past and live in the present, creating something original and authentic for the future. 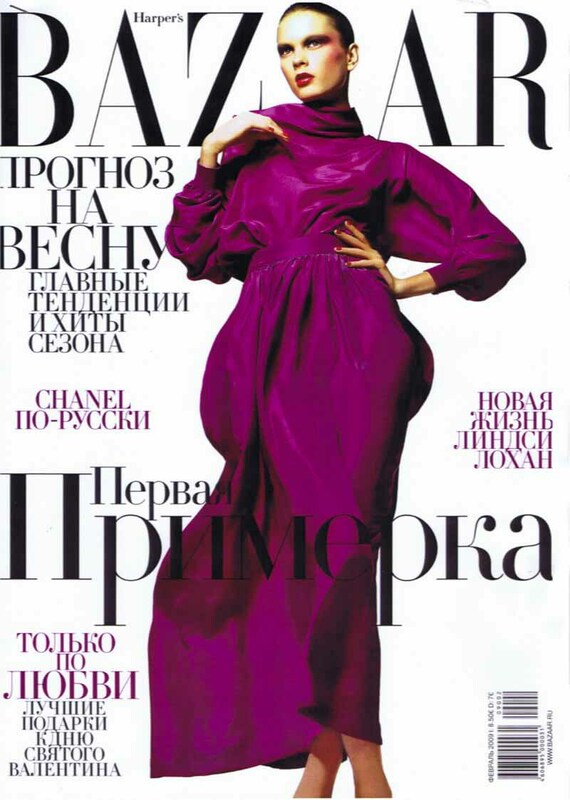 Each bag is certified, numbered and signed by the stylist so as to prevent the reproduction. The collections, exclusively in Limited Edition, 999 pieces worldwide, reflect the philosophy of the brand, which aims to create constantly new products, unique and unmatched for quality and style, offering customers something unique and irresistible. A brand synonymous with Italian style, elegance, and charm.